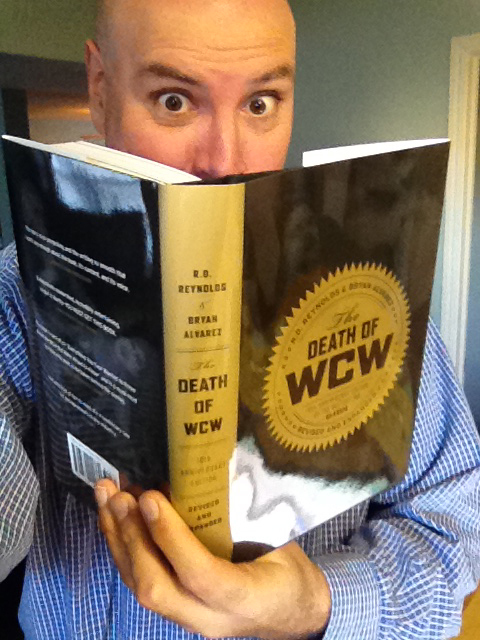 Charity Auction: Get RD's Original Death of WCW Author Copy! - WrestleCrap - The Very Worst of Pro Wrestling! UPDATE: Thanks to fellow Crapper Matthew for ponying up $177.50 for the book! Can’t wait to get this money over to the food bank! 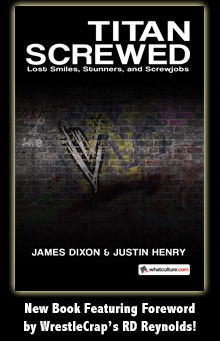 As I did with The WrestleCrap Book of Lists, I am auctioning my first copy on eBay, with 100% of the proceeds going to a local food bank here in Indianapolis. Help out the hungry and be the first person on the planet with the new book!